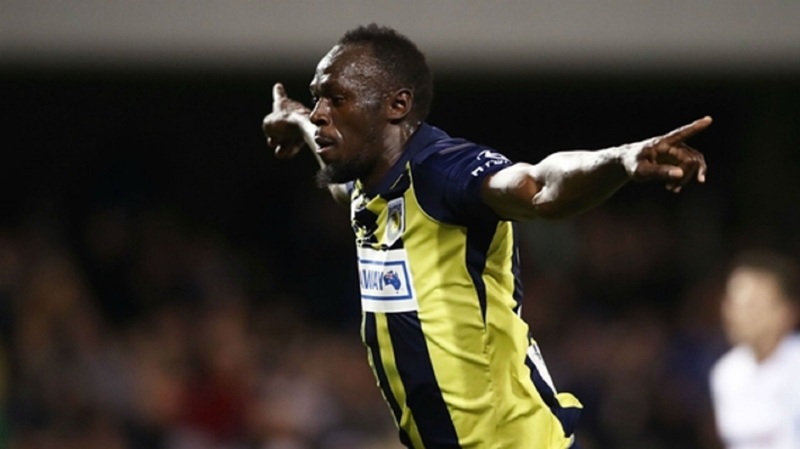 Usain Bolt celebrates scoring for Central Coast Mariners. 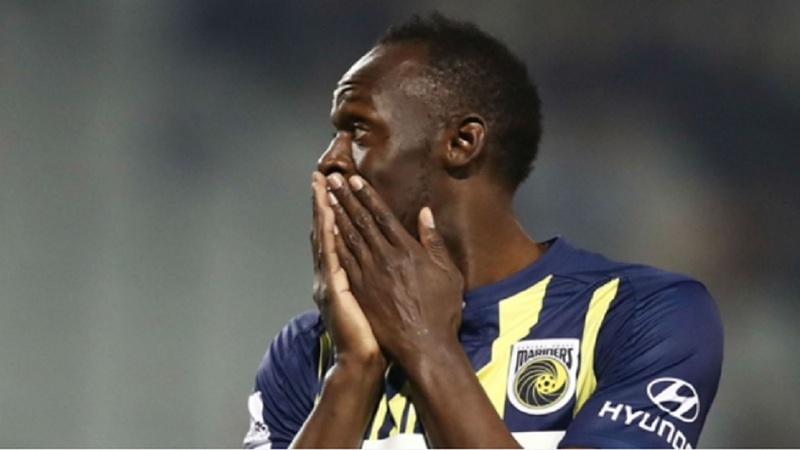 Olympic icon Usain Bolt is no longer pursuing his dream of becoming a professional footballer, his agent has confirmed. 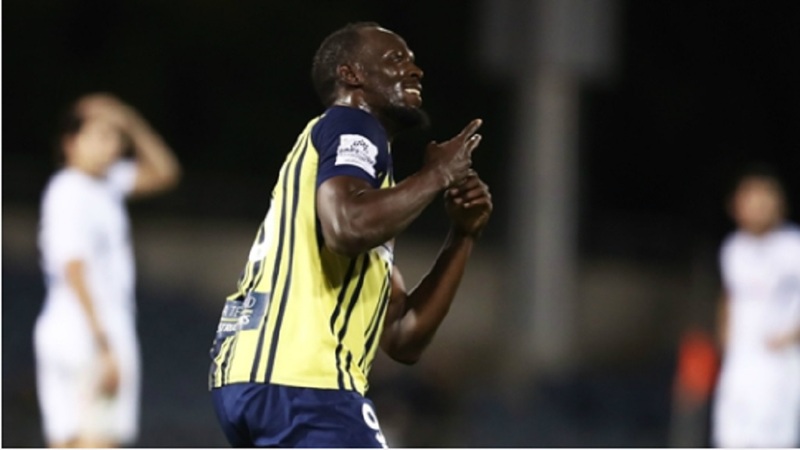 But Bolt's time with the team came to an end in November after he was unable to agree terms on a contract with the Mariners. However, Bolt's agent Ricky Simms said on Tuesday that the 32-year-old's budding football career is now over. "Usain will no longer pursue a career as a professional footballer," Simms said in a short statement provided to Omnisport.